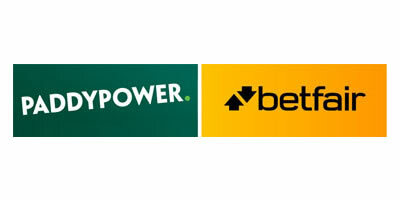 Personally, I hate it when bookmakers take each other over or merge as it makes it increasingly more difficult for punters to get good prices and or free bets. Even worse it makes life tougher for matched betters to make a living as it makes it more likely you’ll get “Gubbed” (See Dummies Guide to Matched Betting). Bookies can see your betting trends easier the more information they have to analyse and if they have access to your data from two accounts that were previously separate it is only going to help them. The good news is that although they have spoken it doesn’t currently look like the merger is going to go ahead. 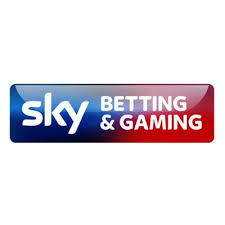 The problem is though that due to the Governments slightly tougher stance on problem gambling and fixed odds betting terminals all the UK betting companies are currently more vulnerable because their shares have all slipped in value of late. This does increase the likelihood of future takeovers or mergers which is generally bad news for us punters!